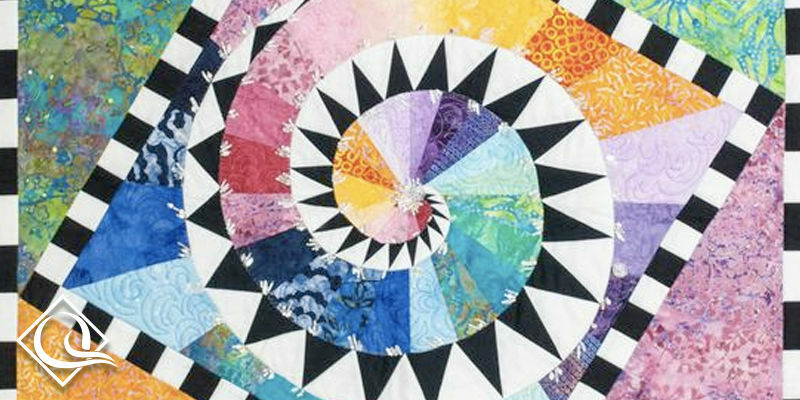 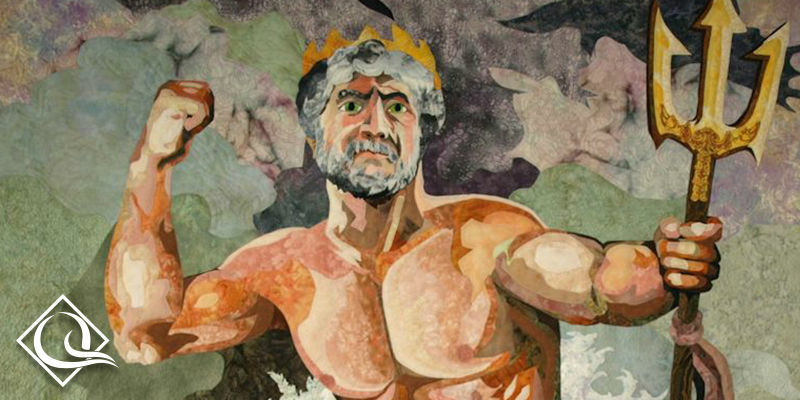 The National Quilt Museum supports the sustainability and growth of today’s quilting community by bringing the work of today’s quilters to new audiences worldwide. 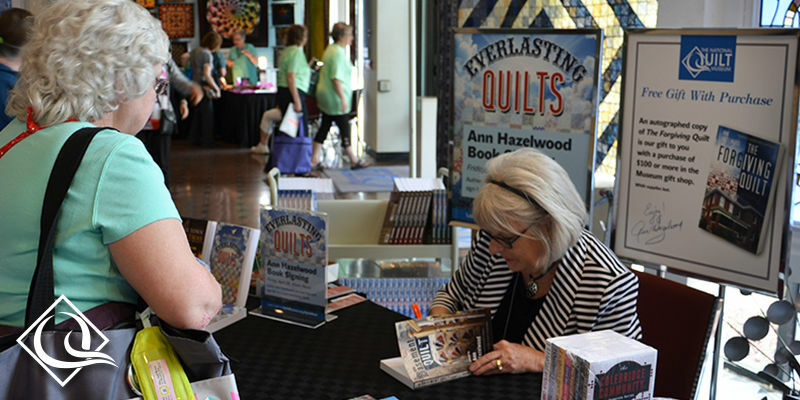 The museum is a 501c3 nonprofit organization primarily funded through the generosity of people and companies passionate about quilting. 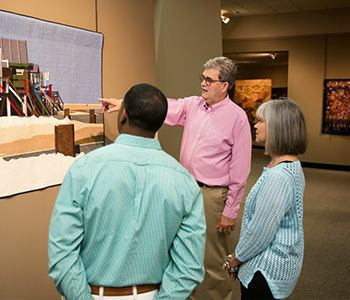 The museum is located in Paducah, Kentucky and open year-round with new exhibits several times a year. 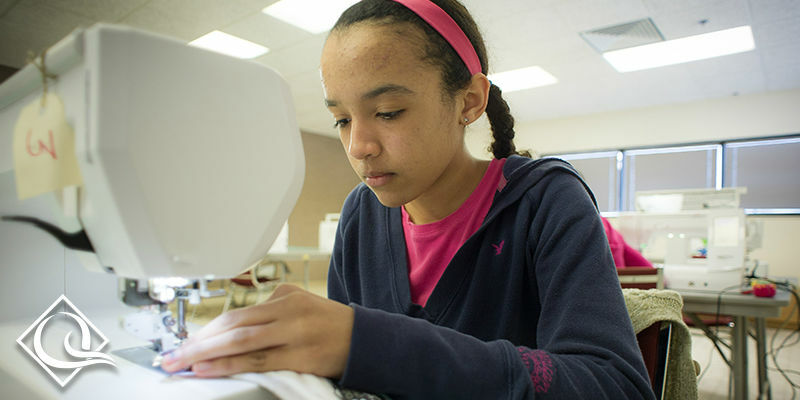 Through workshops and activities,adults and youth of all skill levels can gain hands-on experience with quilting. 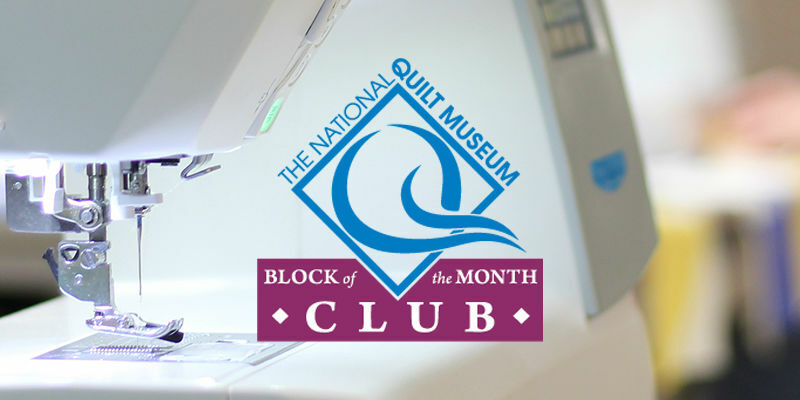 Groups of 10-30 people visit the gallery and learn hands-on the basics of quilting by creating a unique quilt block souvenir. 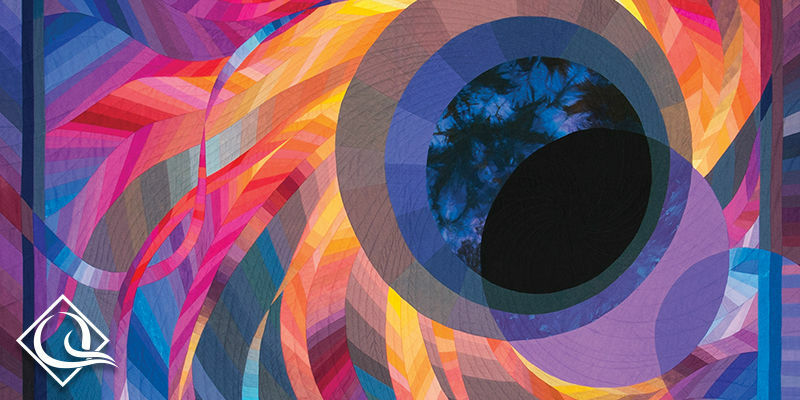 Each month, a unique 10" block design is shared with members of the Facebook group. 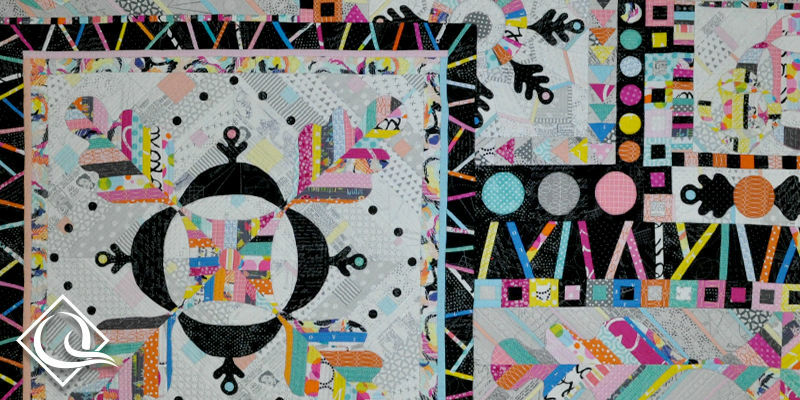 Finished quilts can receive a custom label and be entered for judging for an exhibit at the museum. 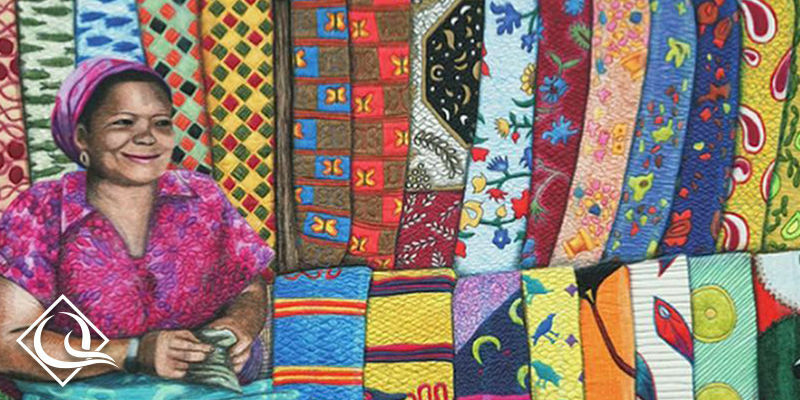 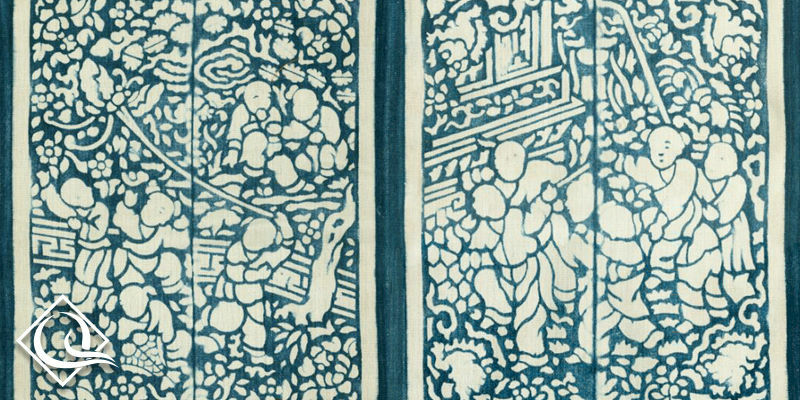 Exclusive items and unique art gifts sold in our gift shop benefit the museum. 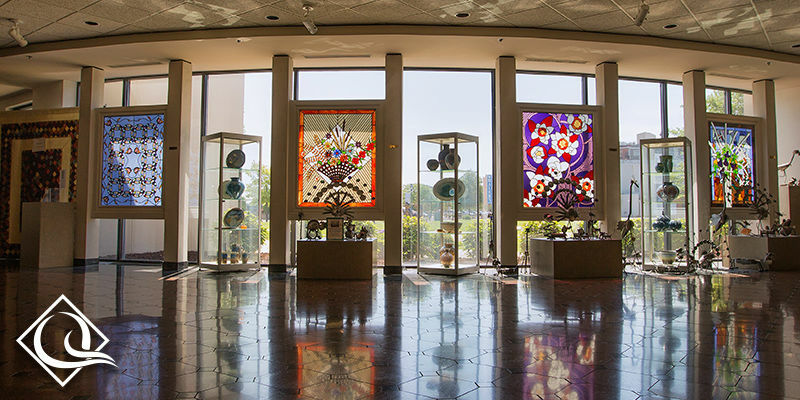 “Friends of the Museum” get special discounts and event invitations. 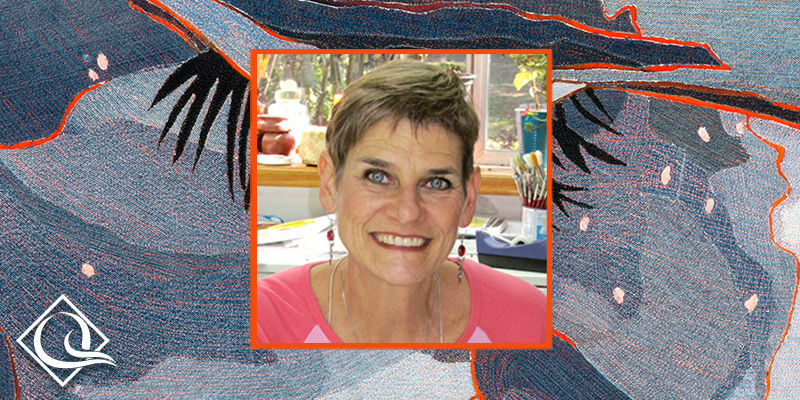 A tax-deductible donation of any size helps advance the art of quilting. 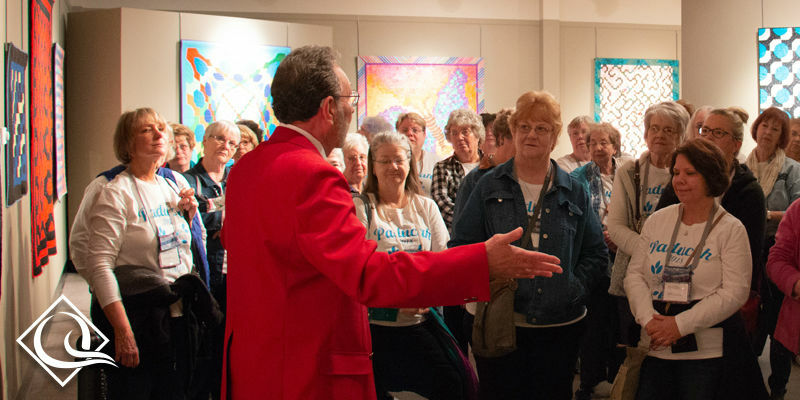 Volunteer roles include interacting with visitors in the gallery, assisting with exhibit changes, and helping with class programs. 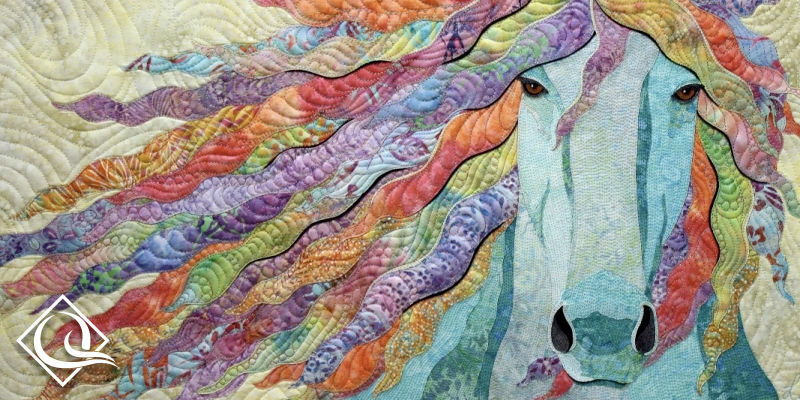 Donate quilts or extra quilting materials for our fundraising auctions. 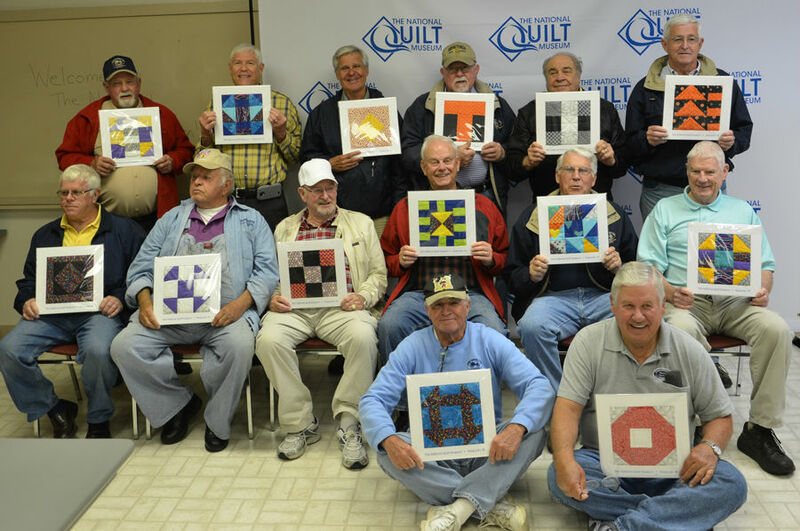 Name The National Quilt Museum as a beneficiary in your will or estate planning.